How can we adapt farming to an uncertain future? Find out with our latest free online course from EIT Climate-KIC’s CSA Booster on climate-smart agriculture (CSA). It’s for anyone who wants to learn more about modern food production, farming and environmental challenges. Can farming meet the challenges posed by population growth and climate change in coming decades? 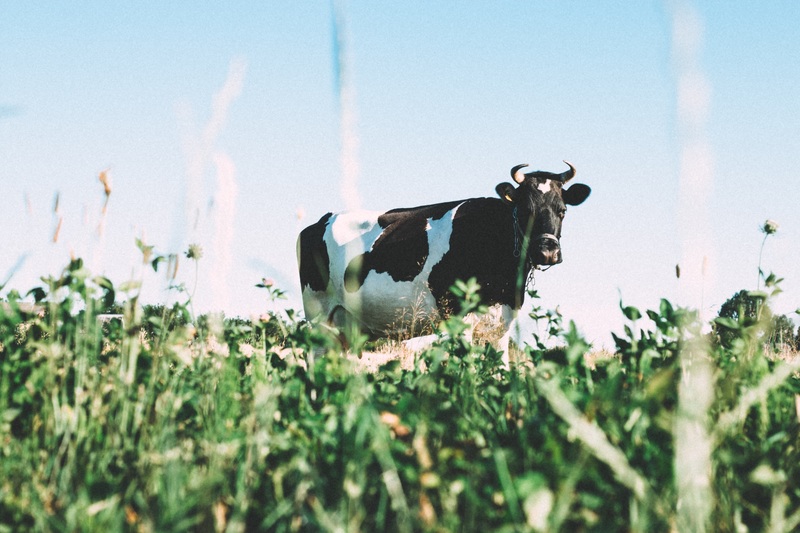 Explore the principles and practical applications of climate-smart agriculture: mitigation of greenhouse gas emissions, adaption to climate change and boosting food production in European dairy farming and wine production. How does farming impact on global warming and greenhouse gases? What are the barriers to adopting CSA and how can these be addressed? 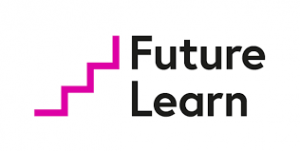 Our free Massive Open Online Course (MOOC) ‘The Future of Farming’ developed by the University of Reading on FutureLearn has all the answers and runs again from 5th March 2018. Over 5,000 participants have taken the course since it launched in 2017. The course is currently available in English, with French, German and Chinese versions launching in autumn 2018.